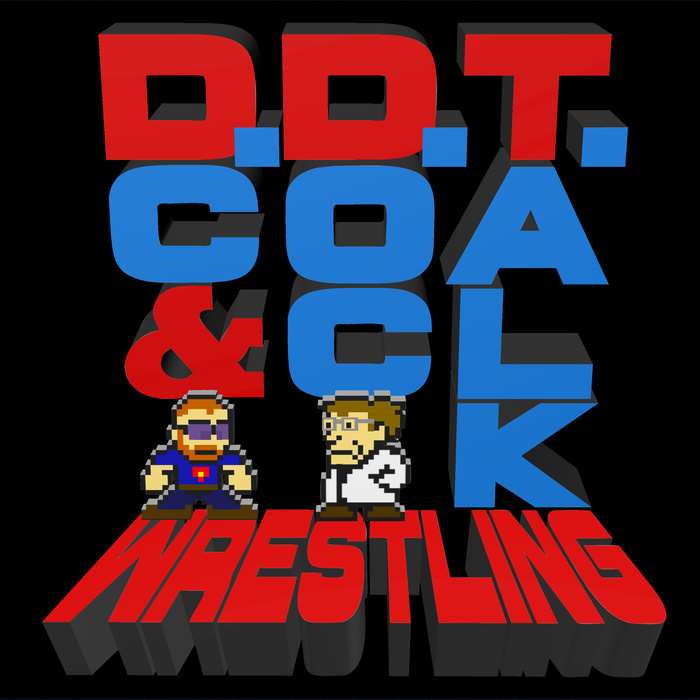 137: DDT Draft Update - Podblast! An extra short show with some technical issues. Apologies for the skipping in the audio, but the fates were not with us for this recording. DC and Doc talk about the currently ongoing DDT Draft. Listen in!